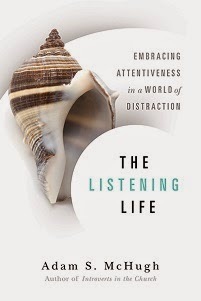 Adam S. McHugh: Book Giveaway!! This a fantastic opportunity. 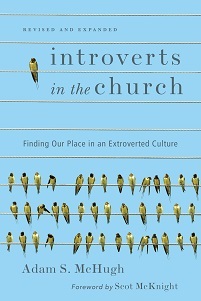 My friend Anne Jackson is giving away 10 copies of Introverts in the Church this week on her blog, FlowerDust. Answer her question and maybe you'll get a free book! FlowerDust Book Giveaway: Introvert or Extrovert?